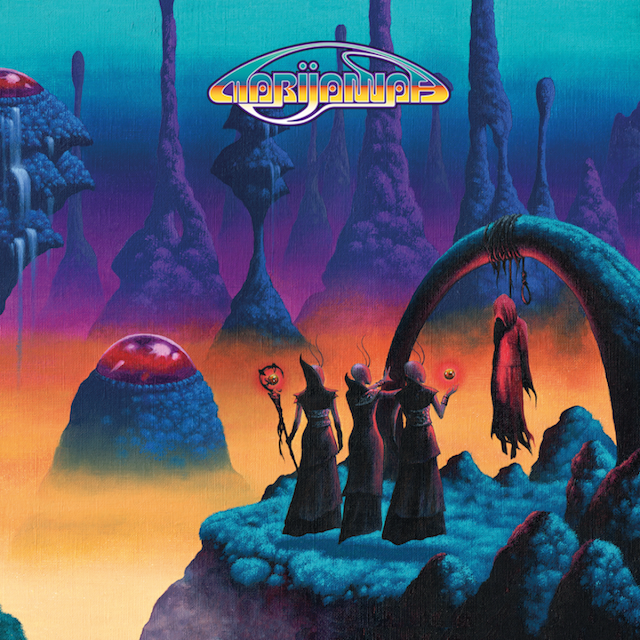 The French psychedelic duo from Cabestany is coming to Athens on 11th April, 2019 for on live appearance @ The Temple. Check the band's full tour schedule in their official website. In their latest release "Shadow People" (January 2018) they colaborated with actor Emmanuelle Seigner (in vocals), the bassist Peter Hook (Joy Division, New Order) and the French actor/songwriter/singer Bertrand Belin and of course Anton Newcombe of The Brian Jonestown Massacre who recorded this album at his studio in Berlin, sung in "Istanbul is Sleepy" and played several instruments in the whole album. The married couple Lionel (guitar) and Marie (drums) Limiñana from Cabestany, a small town near Perpignan are finally getting the recognition they always deserved. On stage, The Limiñanas are actually a big family of musicians and singers having as a core the afformentioned couple that share a common love and passion for garage rock, the French yé-yé songs, psychedelia, new wave and the soundtracks of Ennio Morricone and John Barry. They started playing music together at their home back in 2009. 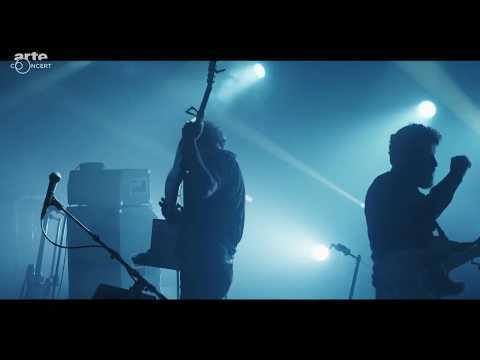 Having written songs with lyrics that interchange between both French and English language, their albums reflect their influences in a somehow strange but beautiful mixture of primitive sounds performed in a more sophisticated way. In the history of rock there are several cases of musician-couples with the same sense of unity, like The Cramps, The White Stripes, The Kills. 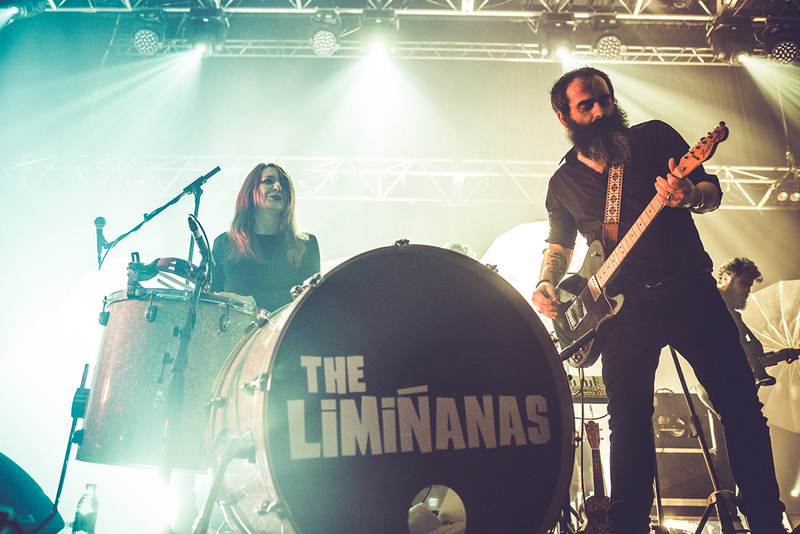 We believe that The Limiñanas have gained a place among them.